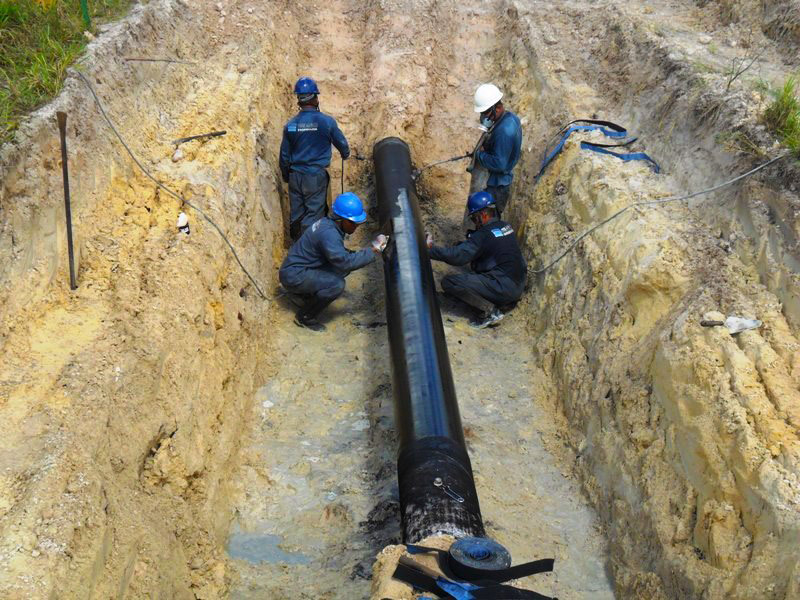 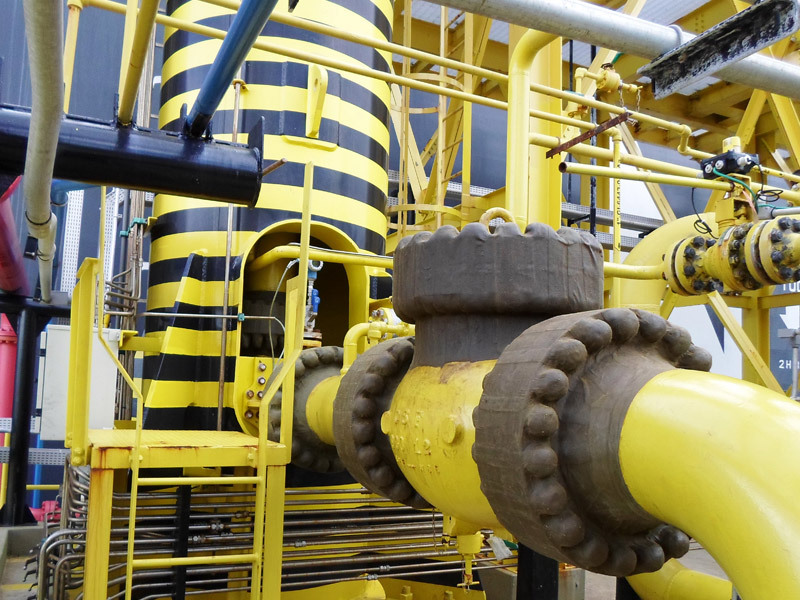 Replacing pipeline sections or new segments, including opening the trench, pipe installation, pipe casing, installing valves, vent pipe coating, backfill and replacing the pipeline covering. 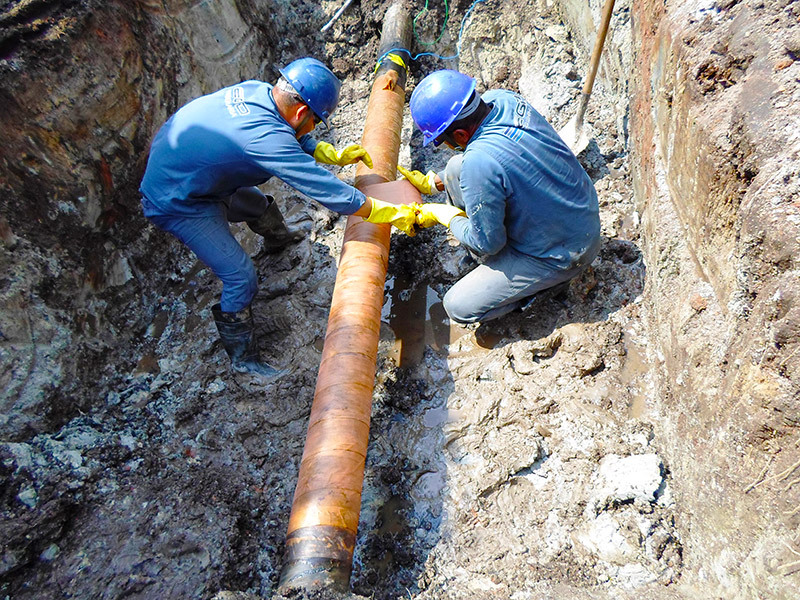 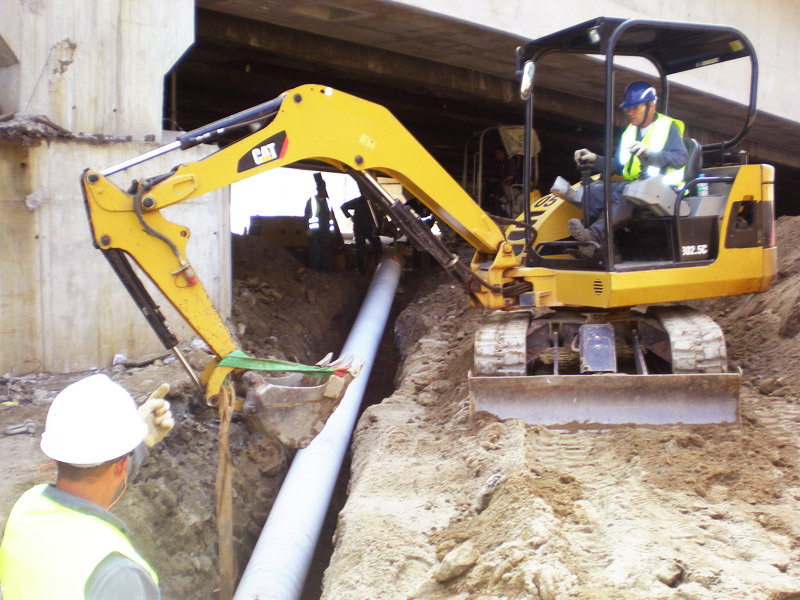 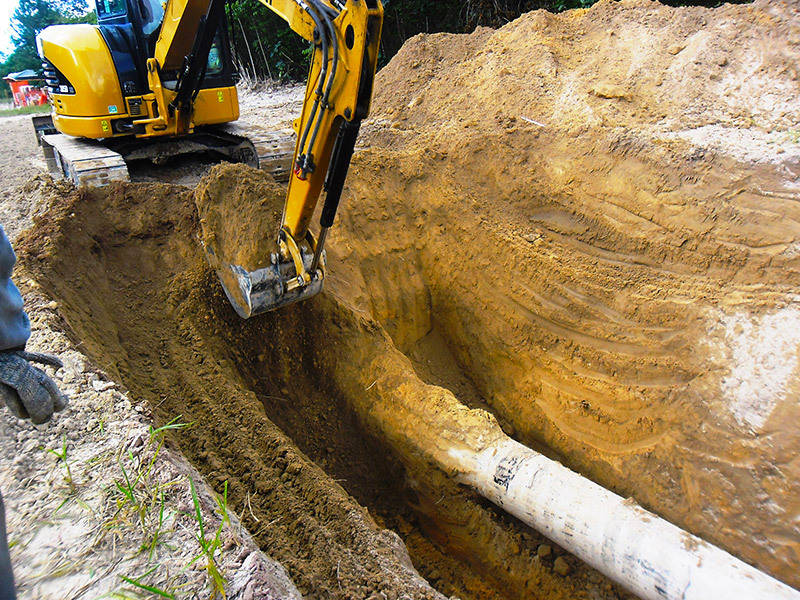 Excavating and repairing the external coating of pipes using heat shrink sleeves, double and triple polyethylene, wax tape and polyethylene tapes. 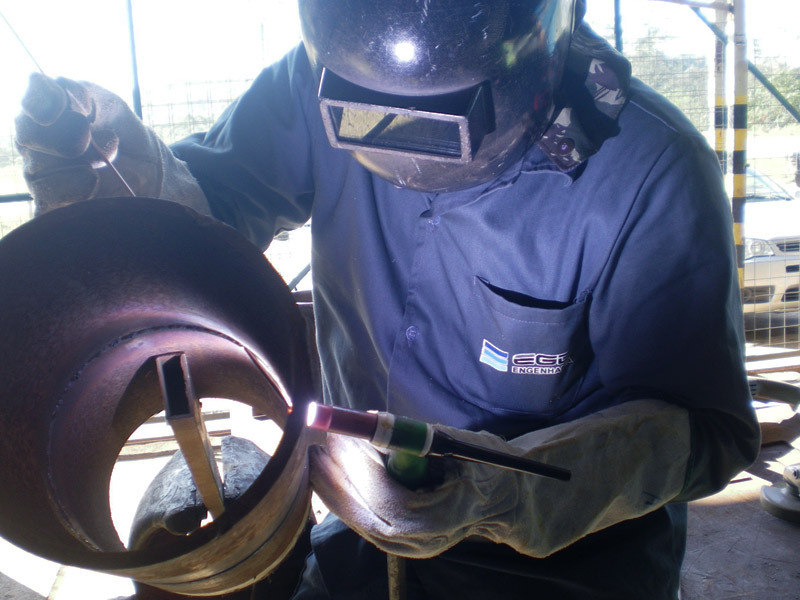 Installation and double rail welding. 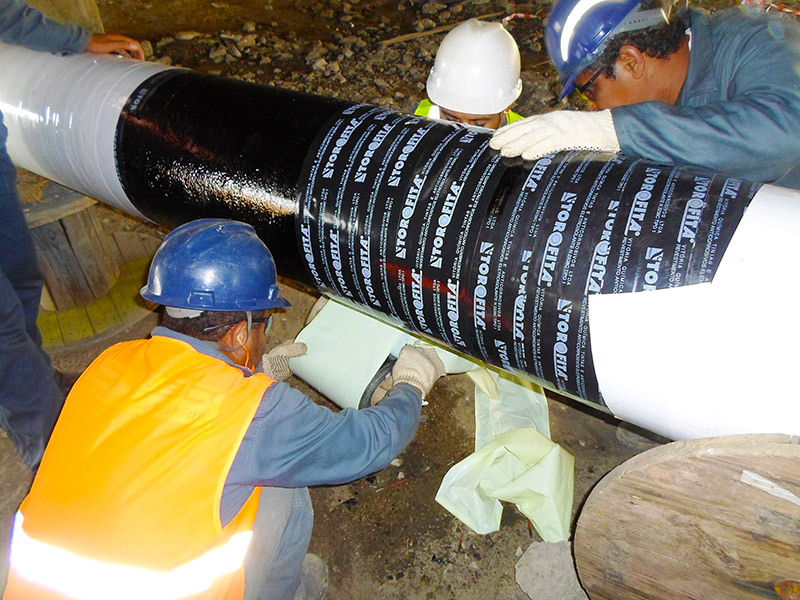 Installation of reference magnets for PIG passing. 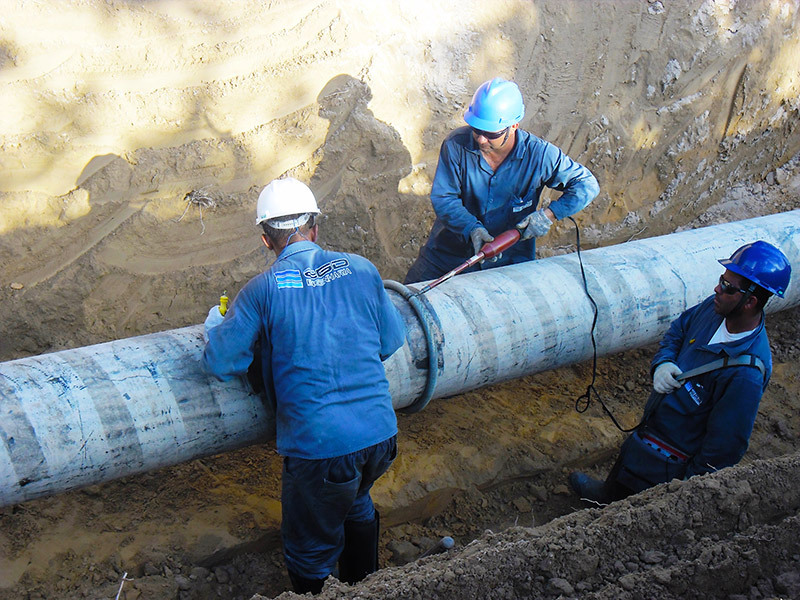 Other services in maintenance of pipelines. 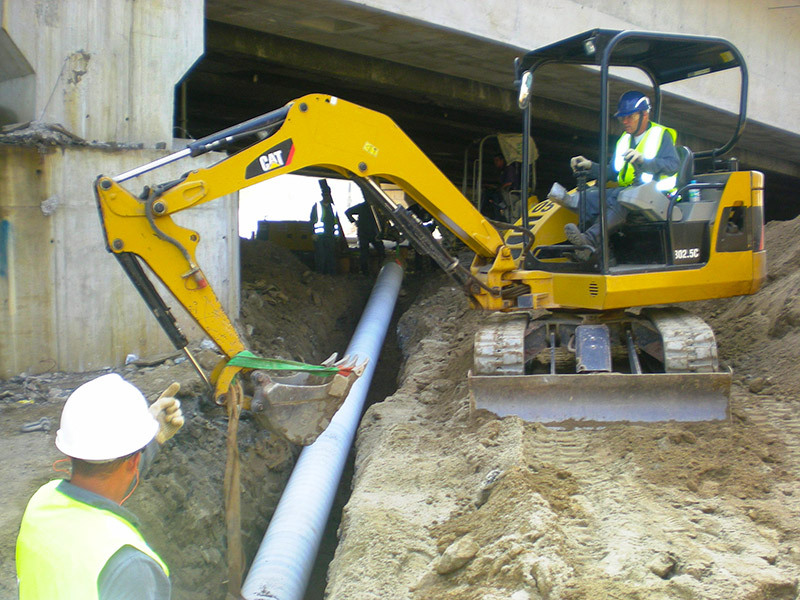 Removal of vegetation (pruning, cutting, mowing and cleaning), maintaining signs and marker posts, storm drains, slope retention, erosion control, electromagnetic surveys to locate buried pipes and provision of reports.